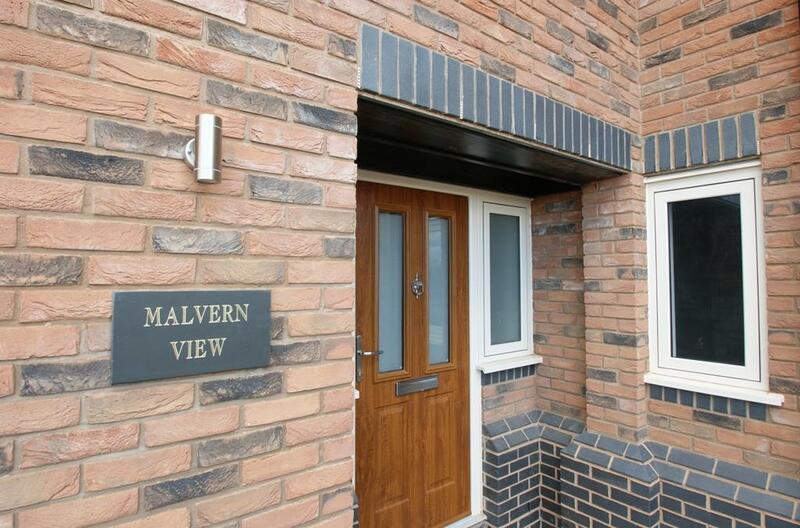 Ideally placed for commuting access the properties offer easy access to mainline railway stations and the M5 motorway. 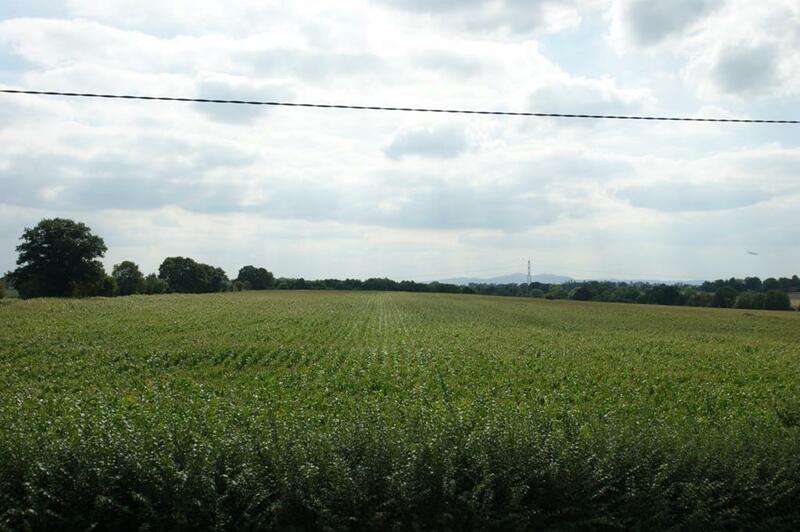 In this enviable semi-rural position the properties enjoy immediate access to some of Worcestershire's finest countryside with extensive walks including the canal. 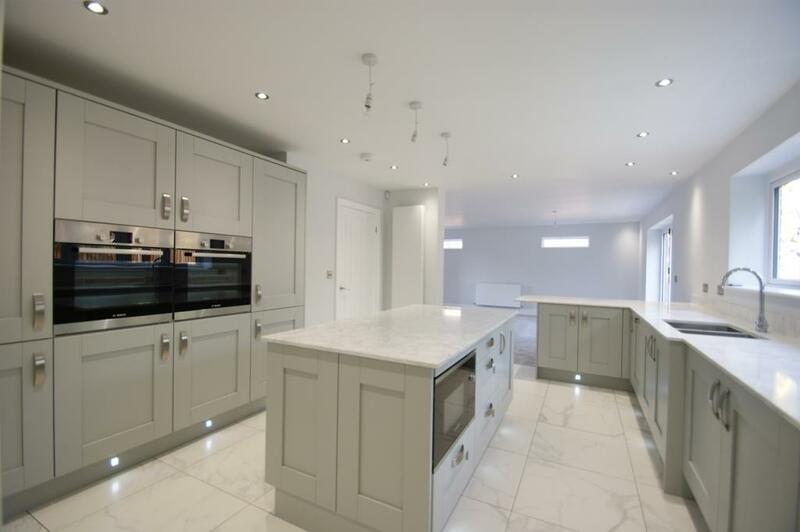 A substantial detached 5 bedroom property with 3,300 sq.ft of flexible accommodation including a large double garage. 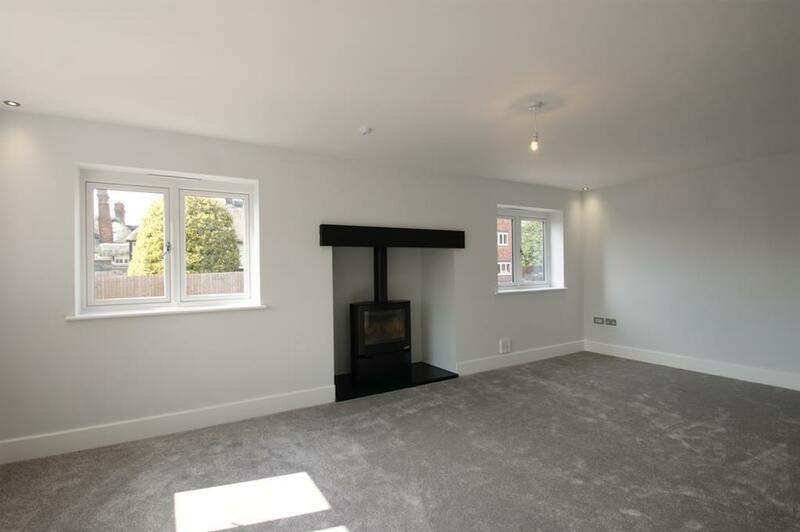 One of just four properties on this development the property offers a superb range of family accommodation. 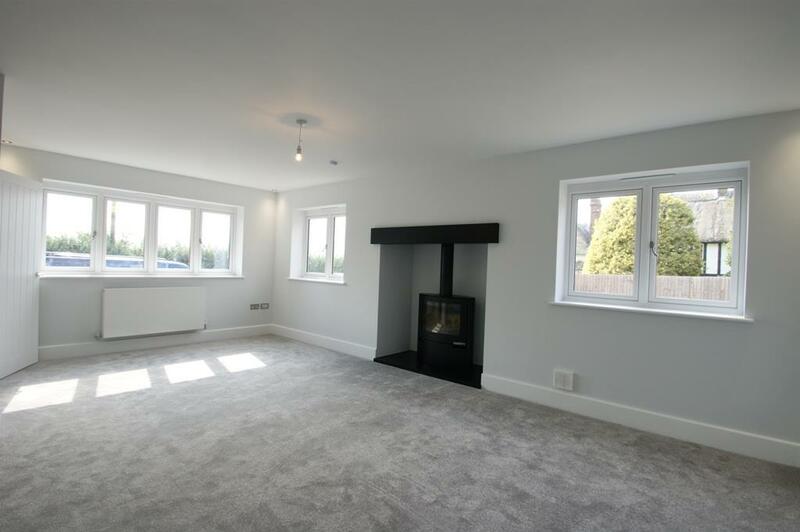 On the ground floor there is a spacious entrance hall, open plan family kitchen/dining room featuring bi-fold doors to the rear, large lounge with fireplace and a separate study. 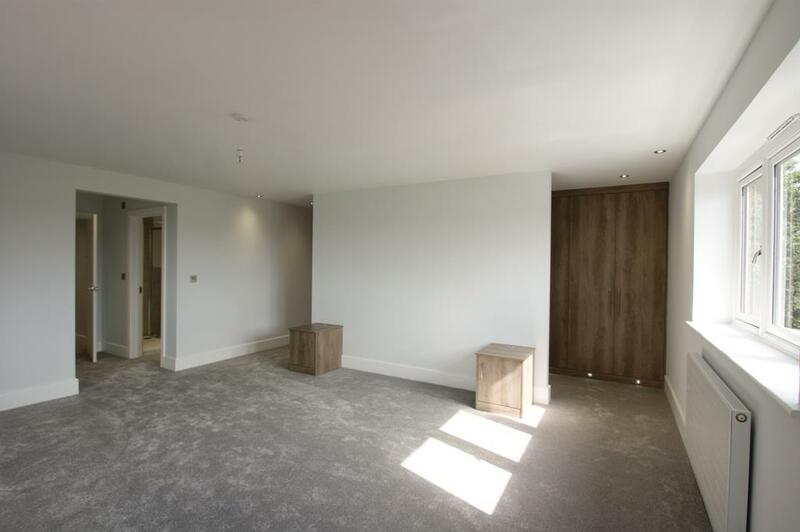 On the first floor are five excellent bedrooms, the first and second bedrooms with dressing rooms and ensuites, and a further ensuite with the third bedroom. 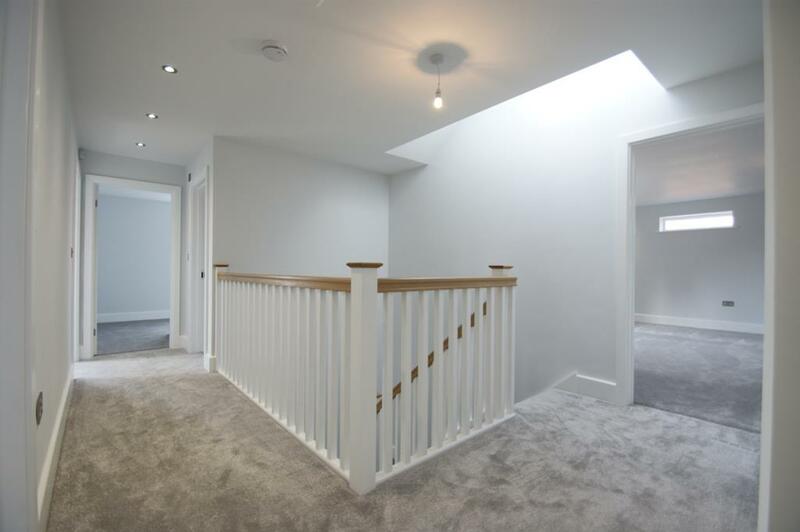 Spacious welcoming entrance hall with stairs to first floor with Velux roof light over stair well affording excellent natural light. Generous cloaks cupboard. Wash hand basin in vanity unit with cupboard under, WC. Feature central fireplace with contemporary Aduro wood burning stove, dual aspect with windows to front and side. 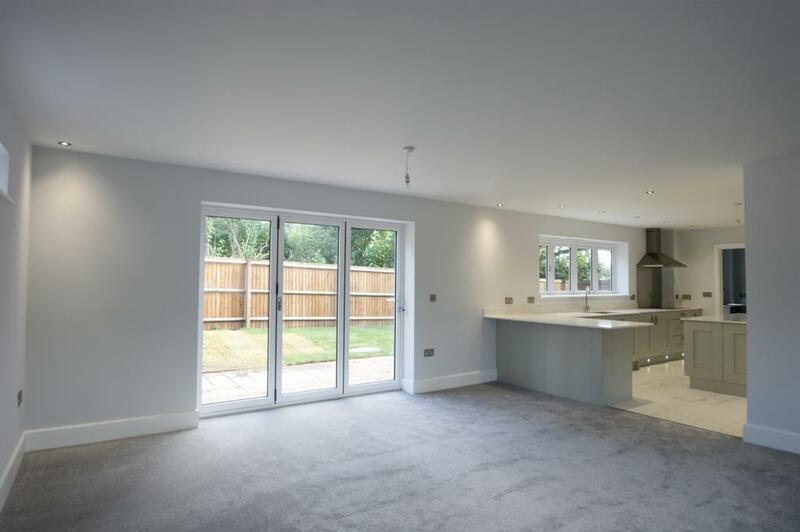 An excellent living space being triple aspect featuring bi-fold doors opening to the rear patio, open plan to the kitchen. Completed to an excellent specification the kitchen offers an excellent range of matching units, extensive work surfaces, inset twin bowl sink unit with mixer tap, matching island unit, range of Bosch fitted appliances to include two ovens, microwave, induction hob with stainless steel splashback and canopy extractor over, dishwasher, fridge/freezer. LED plinth lighting, tiled flooring. Door to entrance hall. 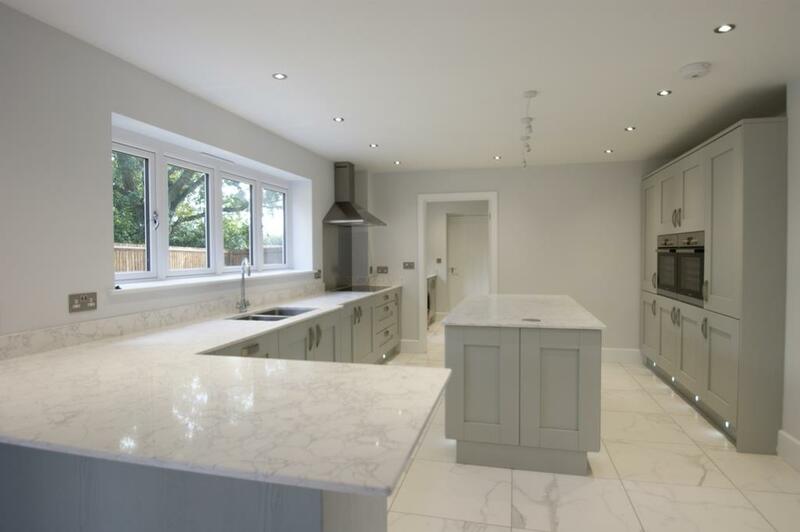 Generous units and work surfaces matching the kitchen, sink unit with mixer tap, LG American style fridge freezer, washing machine and dryer. Stable door to rear garden and door to garage. Feature galleried landing with Velux rooflight, large linen cupboard. 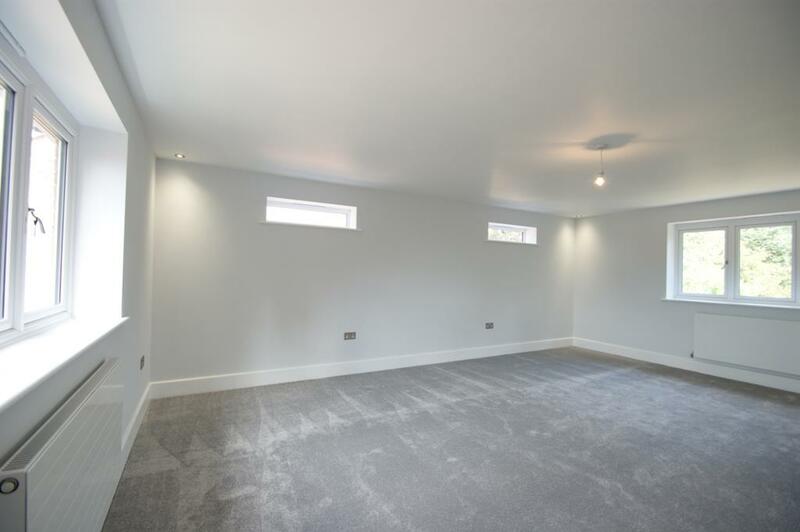 A large triple aspect master bedroom. 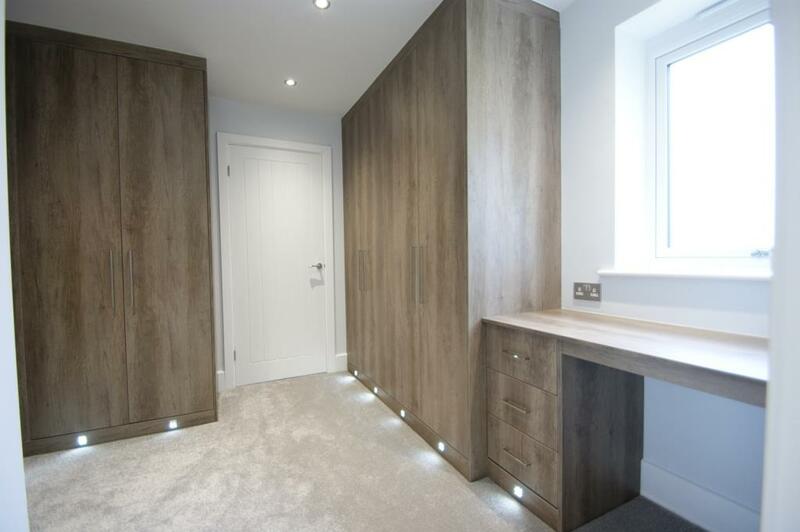 DRESSING ROOM - fully appointed dressing room with range of fitted wardobes, dressing table LED plinth lighting. 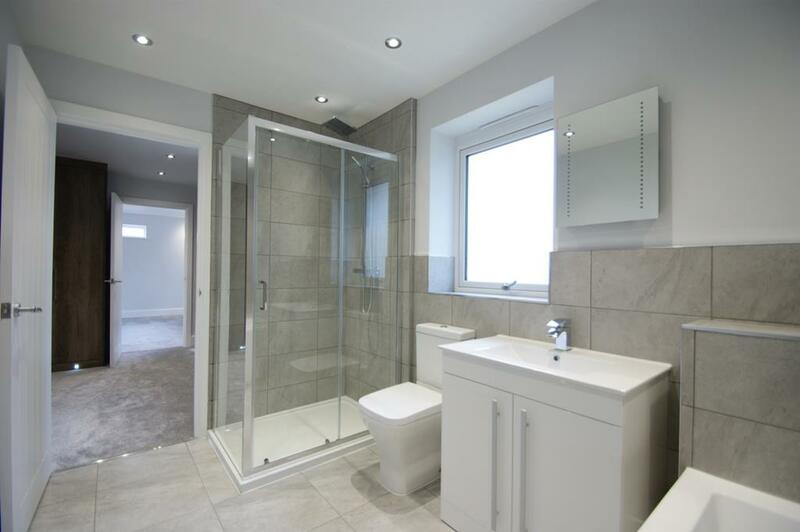 Fully fitted high quality white bathroom suite with generous separate shower. 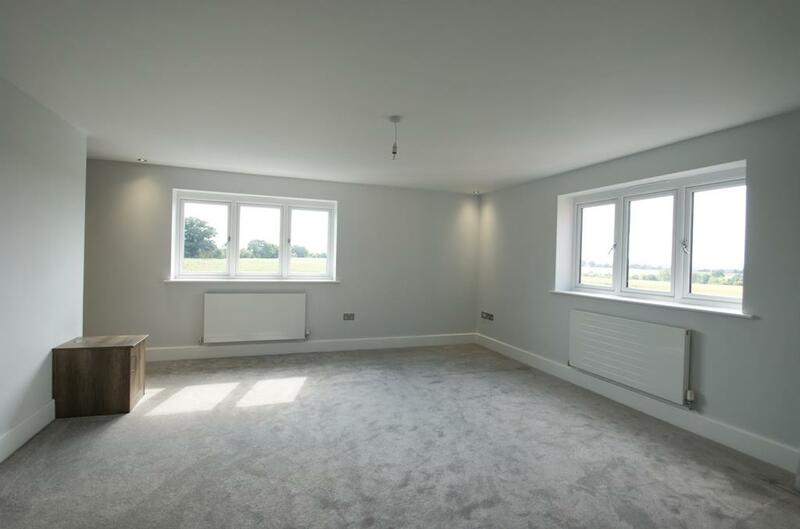 plus concealed DRESSING AREA with a fabulous range of fitted bedroom furniture with plinth LED lighting, stunning views over neighbouring countryside to the Malvern Hills. 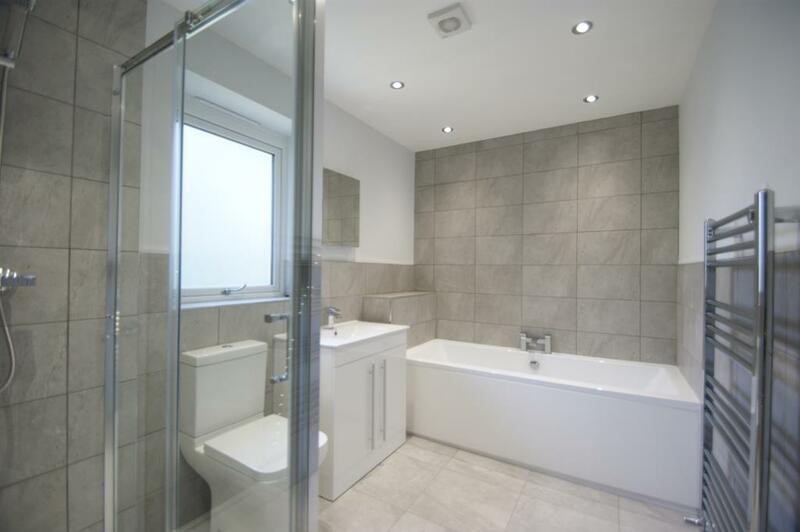 Quality fitted shower room with generous shower. 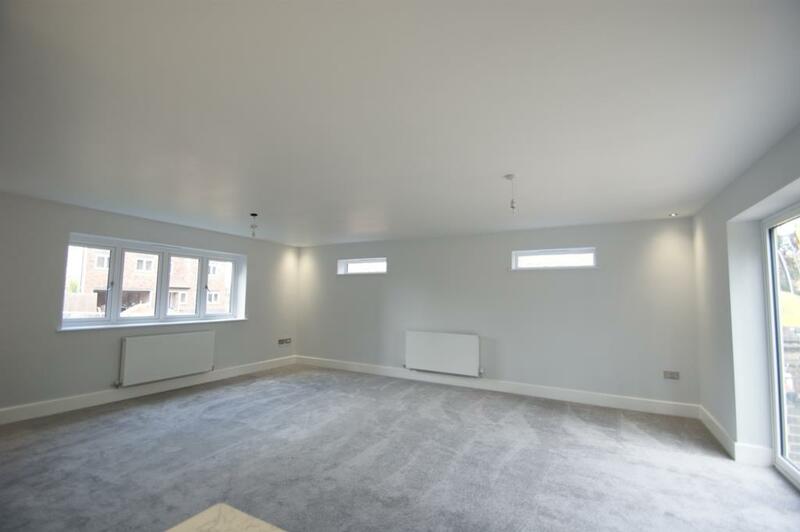 dual aspect room with tremendous views. 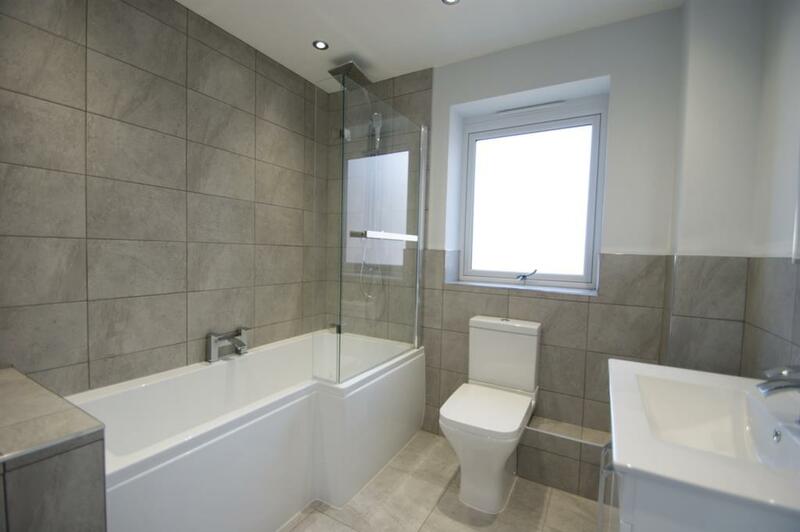 Fully appointed family bathroom including shower bath. 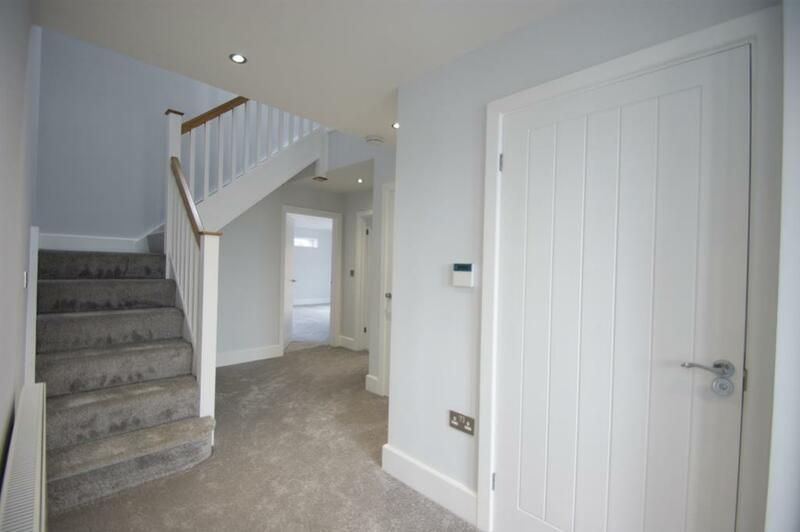 Large double garage with storage cupboard and boiler cupboard, personal door to utility room and door to rear, electric door to front. 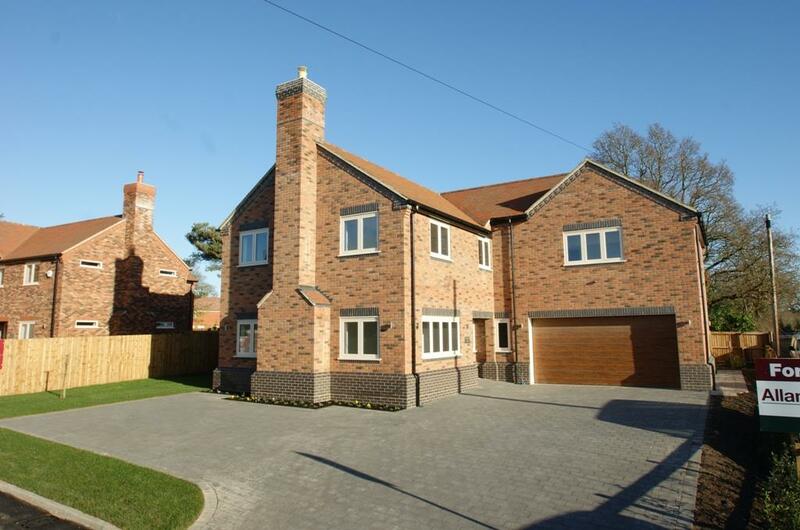 Landscaped gardens with lawns and flag stone style paving to generous patios. Block pave driveway with parking for numerous vehicles.